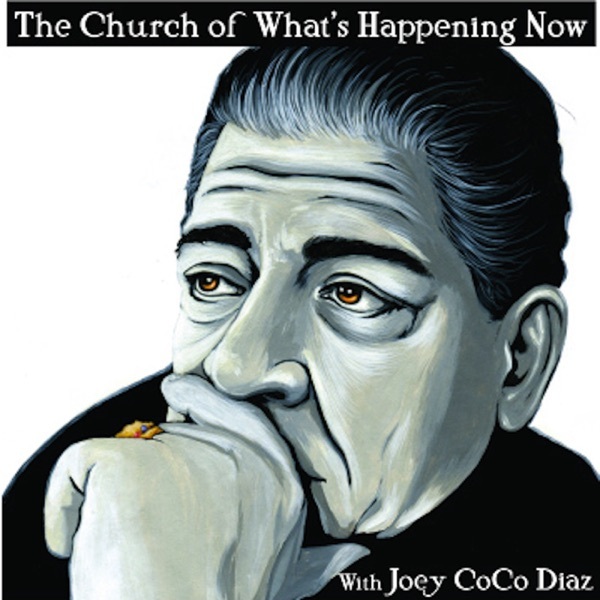 Joey Diaz and Lee Syatt are joined by Director Billy Corben to talk about south florida, the KKK cop and much more. This podcast is brought to you by: Onnit.com. Use Promo code CHURCH for a discount at checkout. Hulu Plus. Visit Huluplus.com/joey for an extended free trial. Dollar Shave Club. Use promo code CHURCH and get high quality razors sent to your door. HITecigs.com For a better tasting, longer lasting e cig go to HITecigs.com. Use Promo code joeyschurch for a discount Music: Biggie Smalls - Warning Tony Bennett - I Wanna Be Around Aerosmith - Last Child Recorded on 08/05/2014.